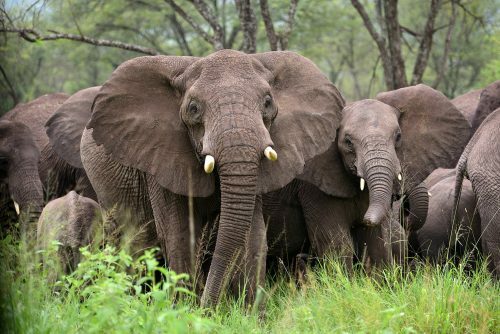 Join the Florida Museum of Natural History to witness one of the world’s most awe-inspiring events. Follow the hoof prints of zebra, wildebeest and other ungulates on their migration from the Serengeti to Masai Mara Reserve! Led by Florida Museum Director Doug Jones and Florida Museum Associate Curator of Herpetology David Blackburn. 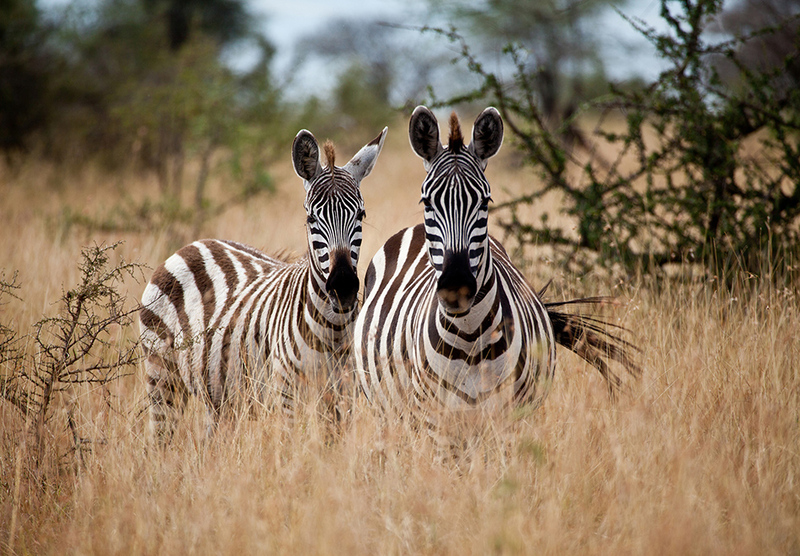 Explore Arusha National Park for a chance to see flamingos, giraffes, zebras and colobus monkeys, as well as breathtaking views of Mount Kilimanjaro and Mount Meru. 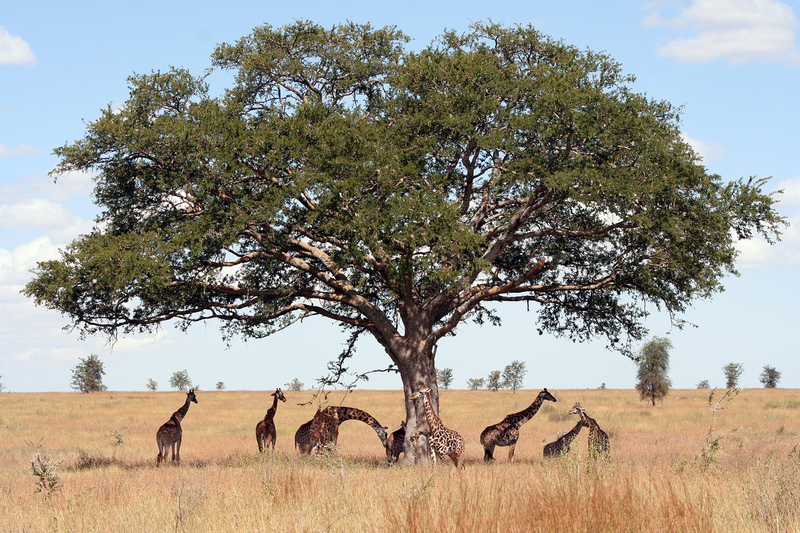 Visit Tarangire National Park, famous for its population of elephants. Interact with local Masai villagers and Hadzabe Bushmen to learn more about the region’s indigenous peoples. 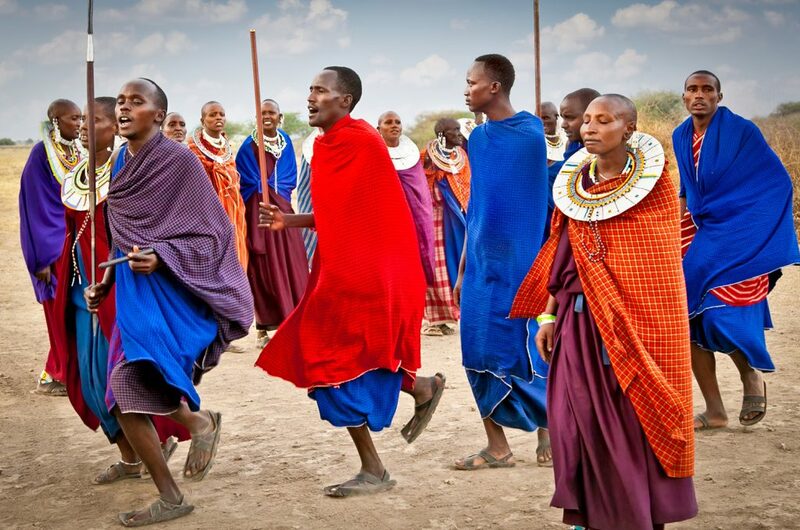 Descend into Ngorongoro Crater, home to its own ecosystem with a variety of wildlife including zebras, lions, wildebeest and the densest population of predators in Africa. 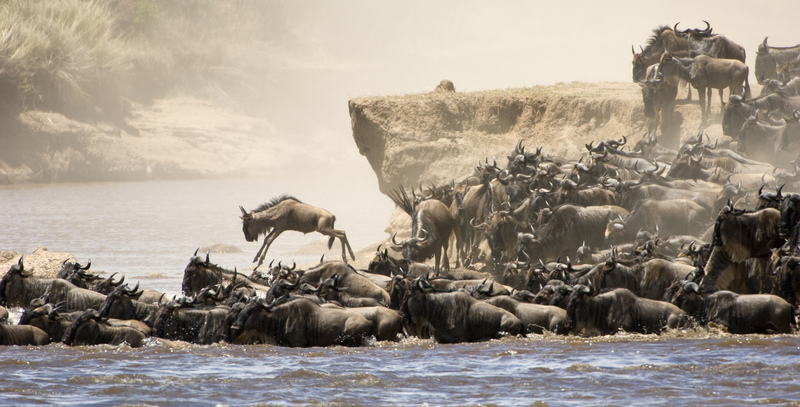 Take game drives and bushwalks in the Serengeti, Tanzania’s most renowned national park and home to the famed wildebeest crossing at the Mara River. 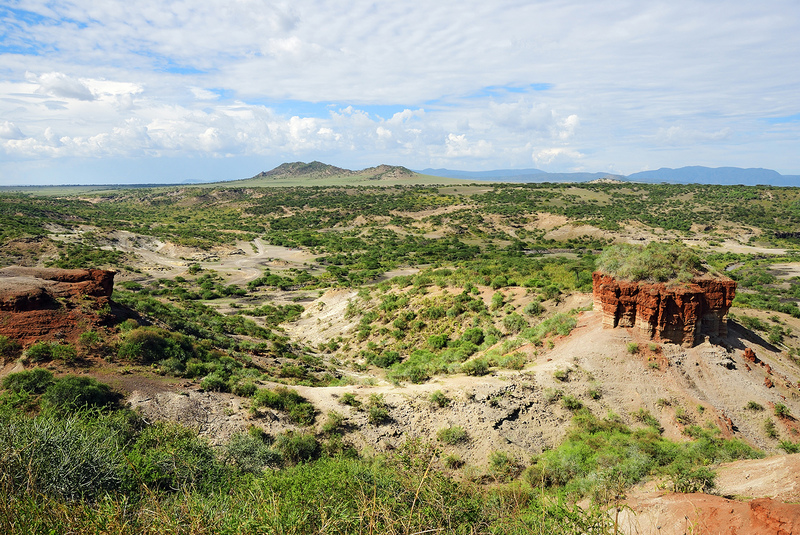 Visit Olduvai Gorge, the “Cradle of Mankind,” and attend an onsite lecture about Louis and Mary Leakey’s archeological work there. With luck, observe the “big five”: lions, leopards, elephants, buffalos and rhinos.